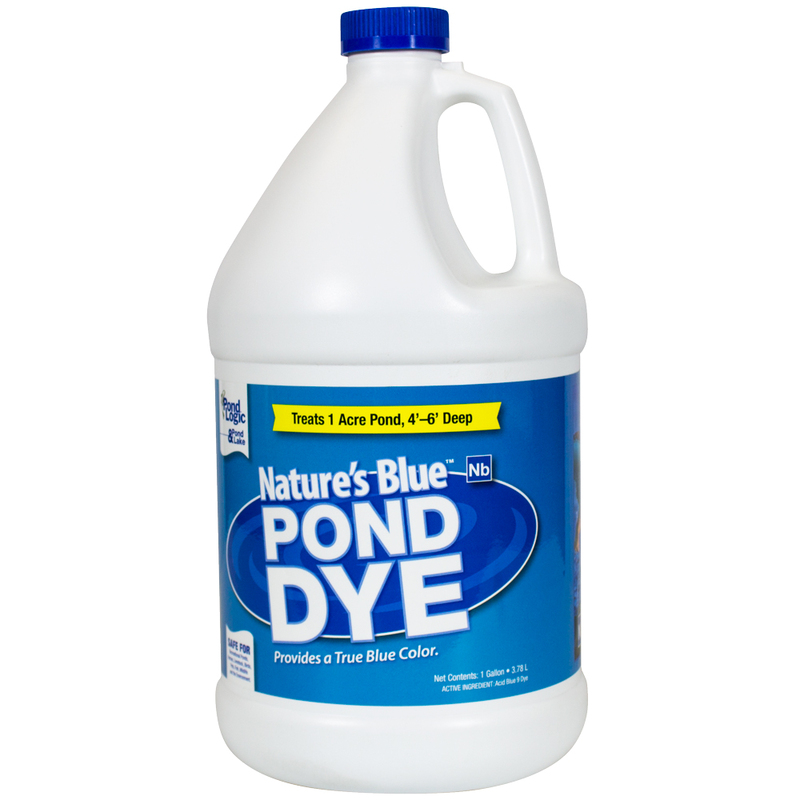 Watch the Pond Dye Plus Product Video. 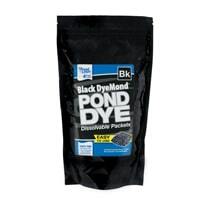 Packets - Do not open packets! 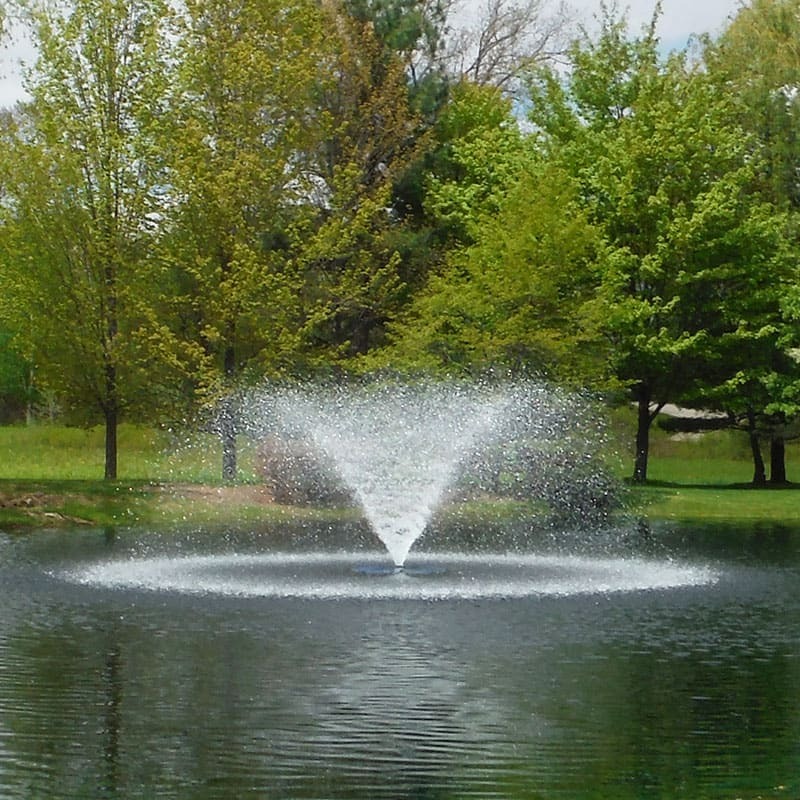 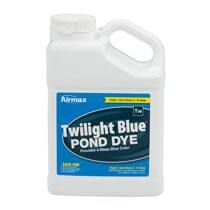 Simply toss packet in several areas around the pond - no mixing required. 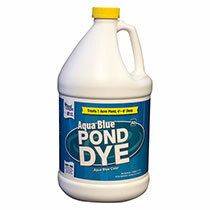 Two dye packets are equivalent to one gallon of liquid pond dye.